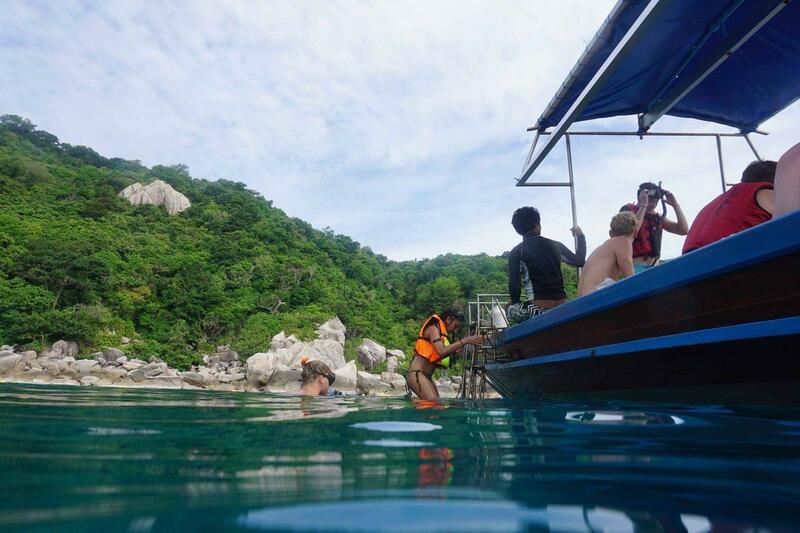 Abseil off Koh Tao's best viewpoints – then rock climb back up again! 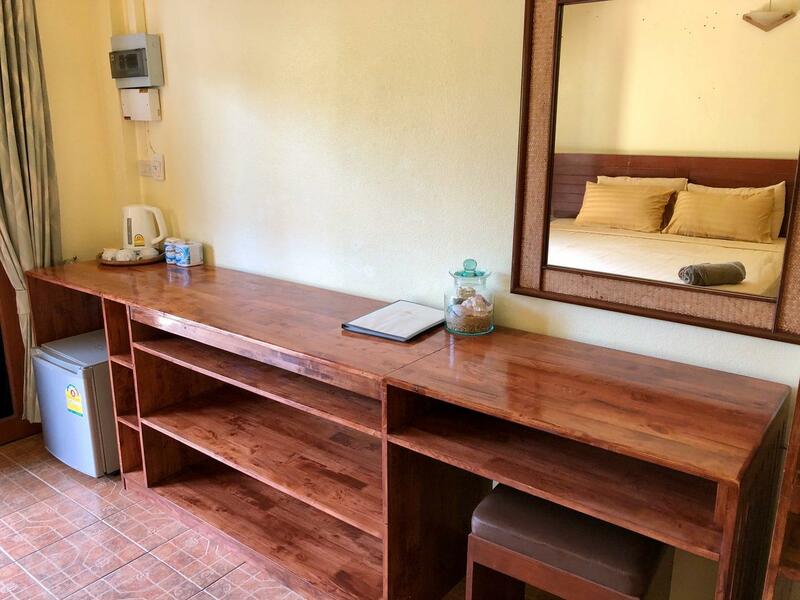 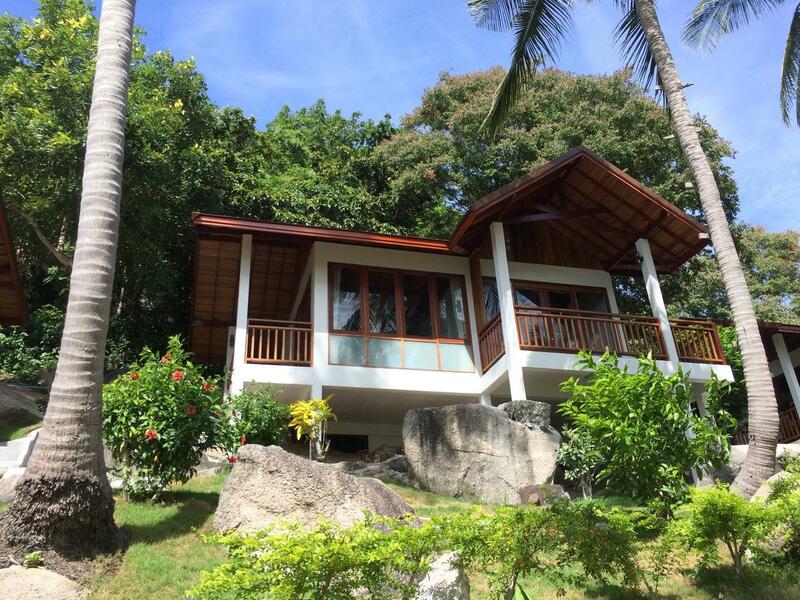 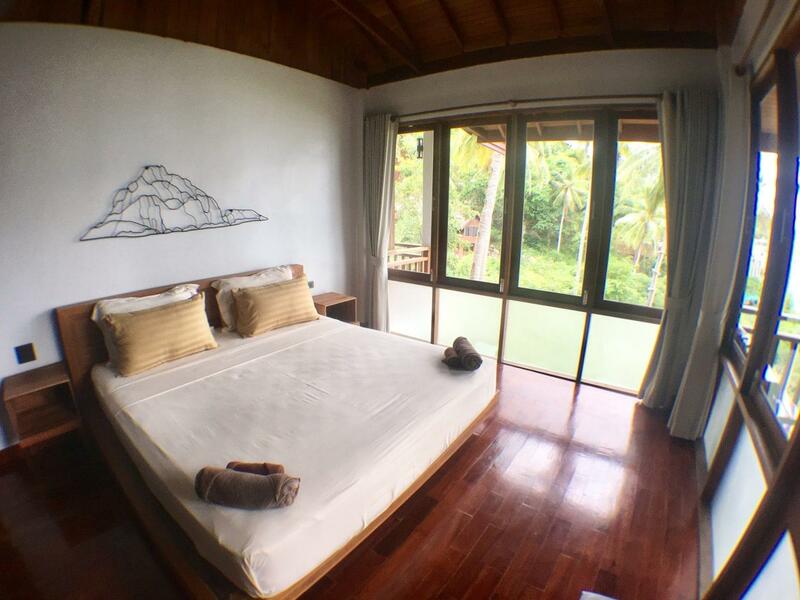 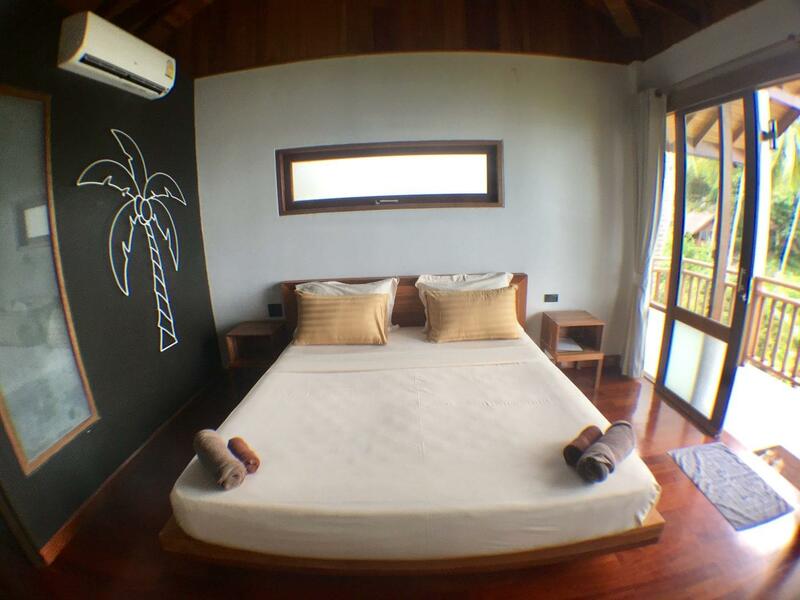 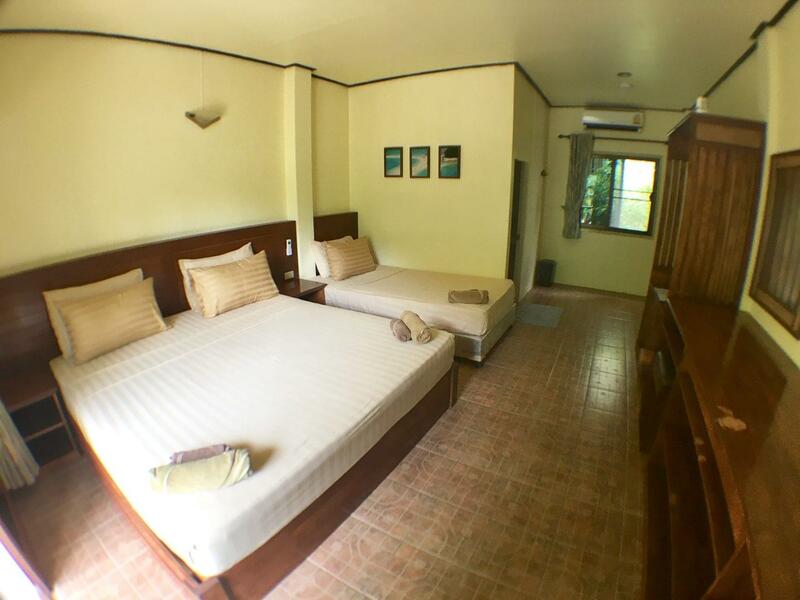 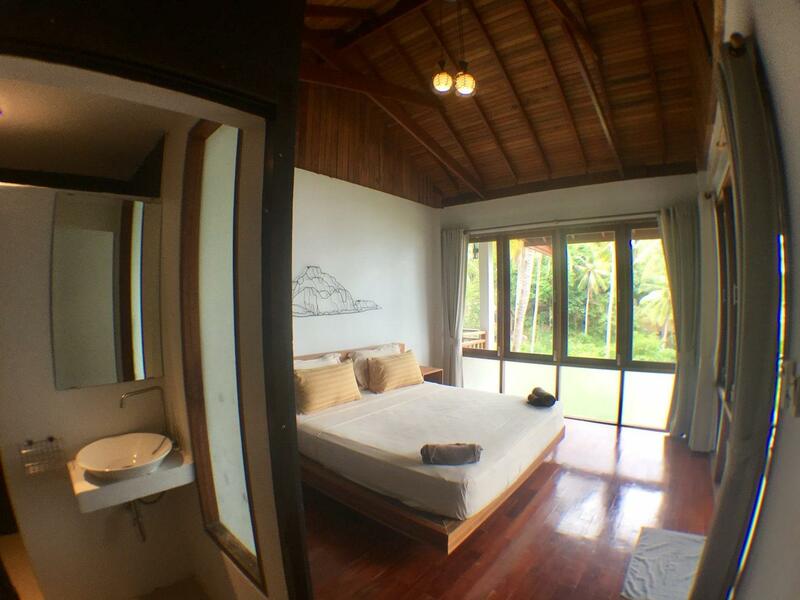 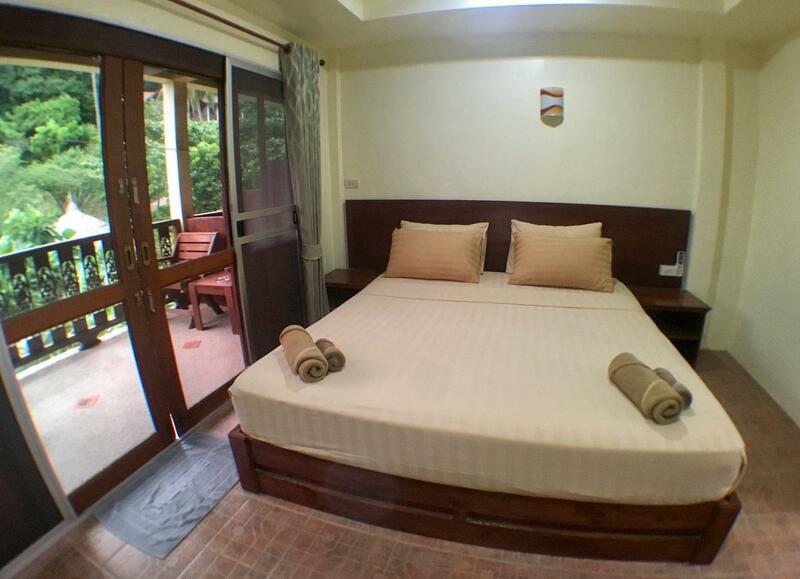 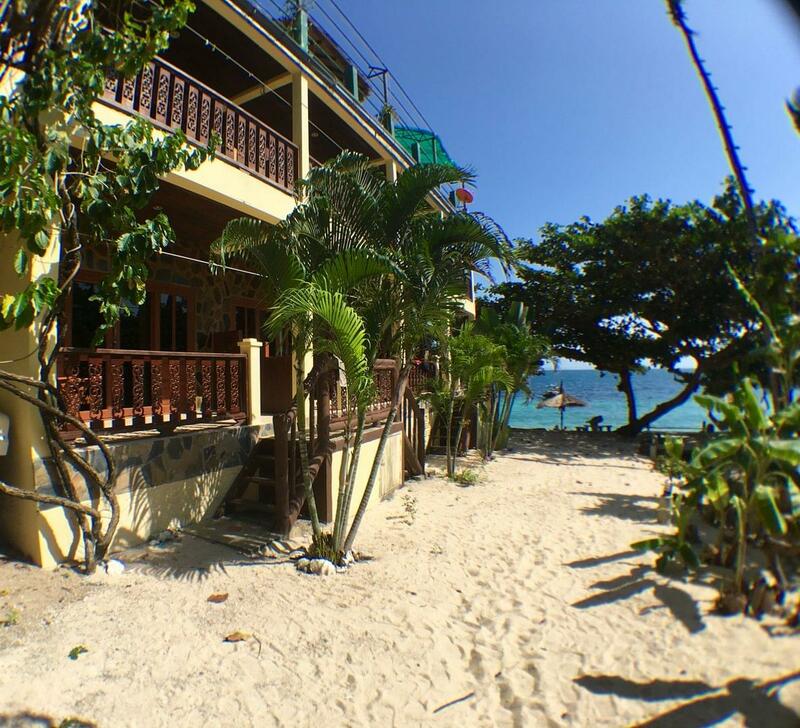 The Coral View Resort is a relaxed guesthouse on a golden sand beach in Haad Sai Daeng, Koh Tao. 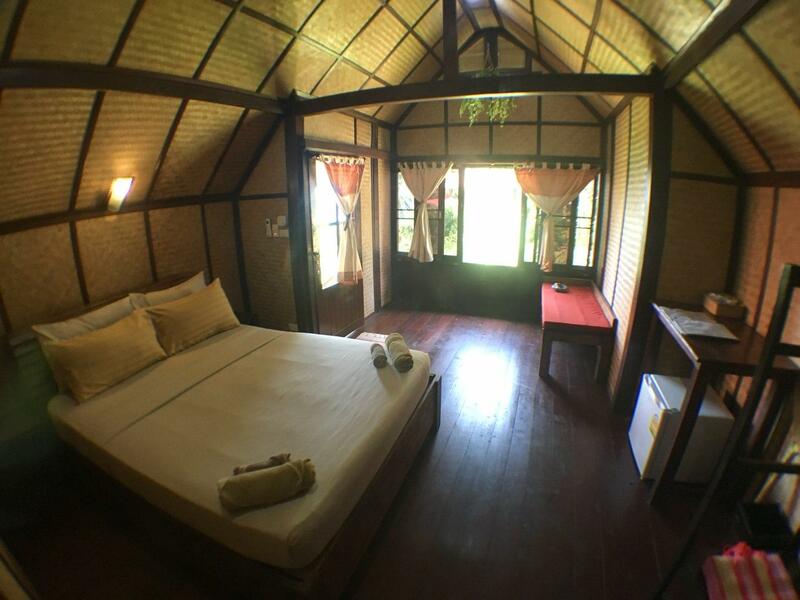 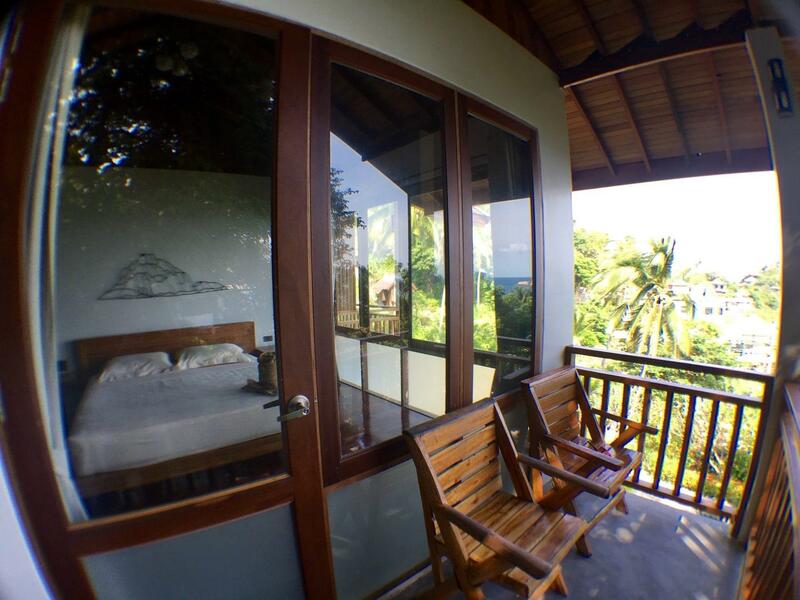 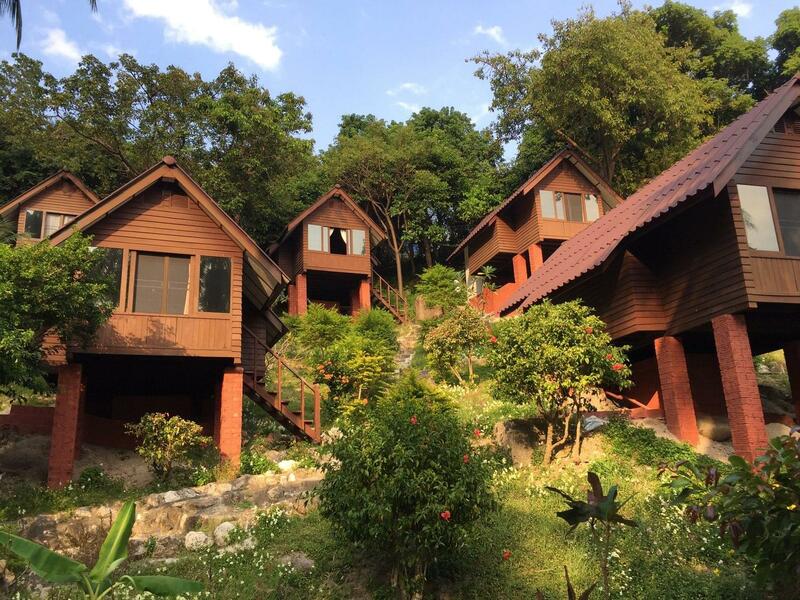 The resort is a peaceful retreat located on the quiet side of the Island, on Sai Saeng Beach. 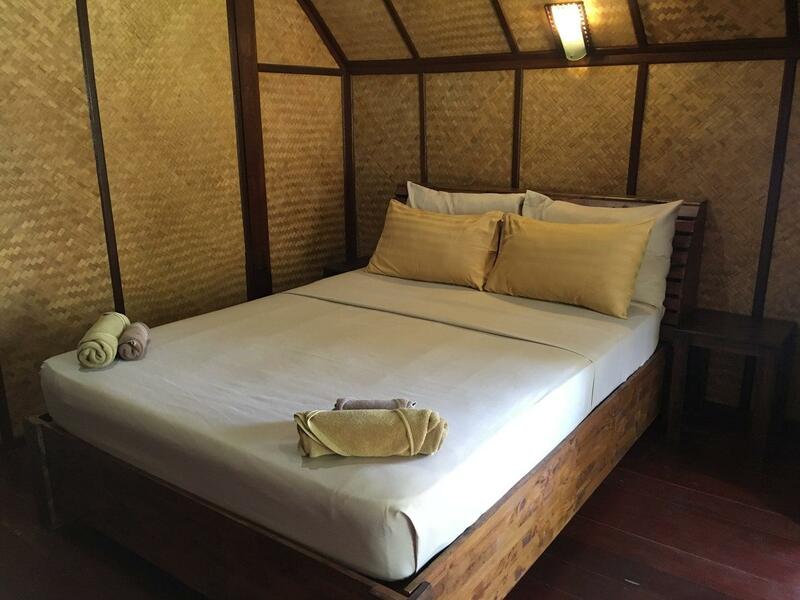 The property has 26 bungalows nestled within its own tropical garden, all perfectly harmonized with the surrounding environment. 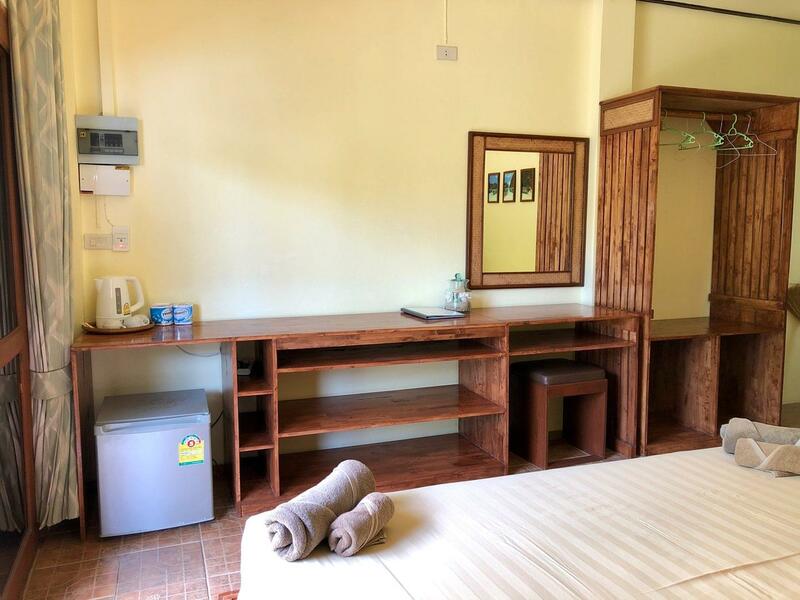 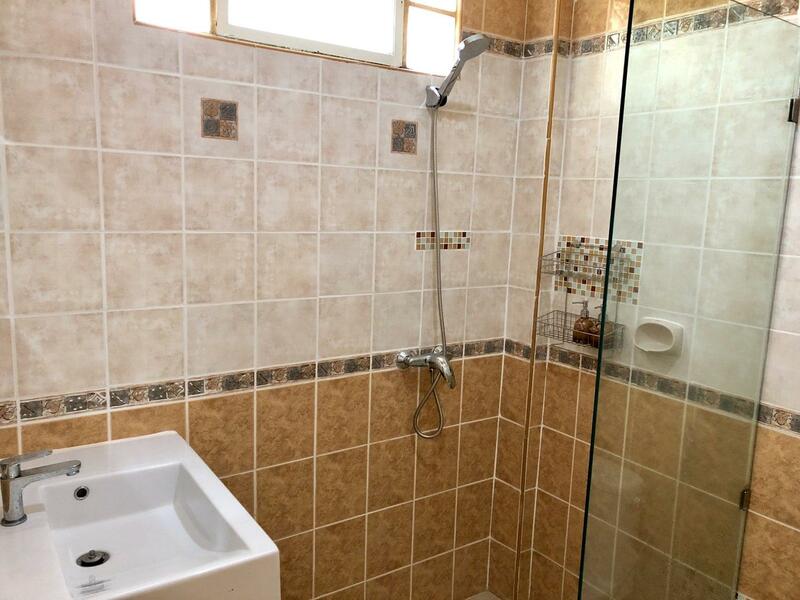 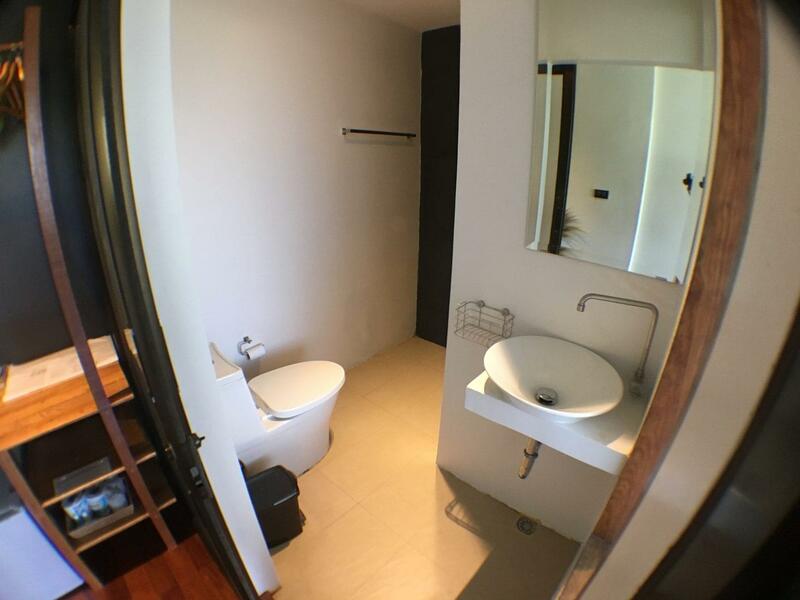 The rooms offer air-conditioning, balconies or terraces and en-suite bathrooms with hot showers and western style toilets. 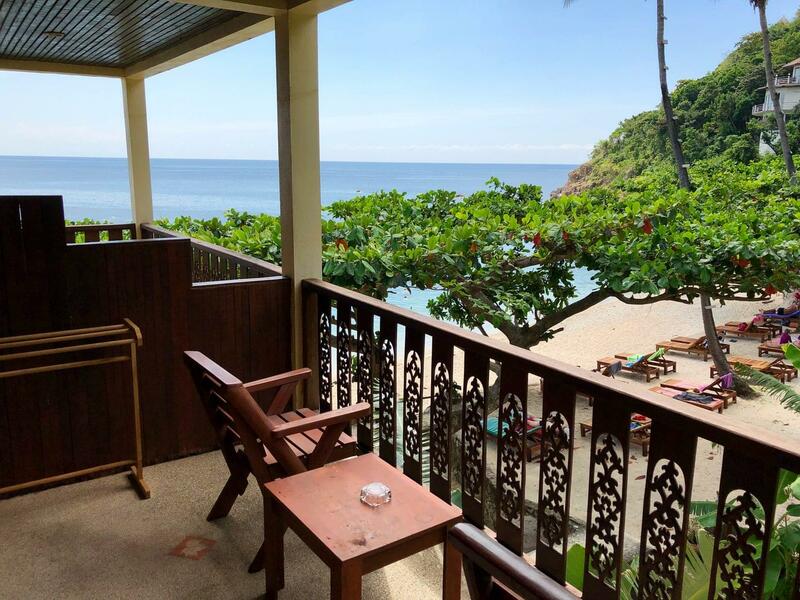 A quick scan of the beach and resort will tell you this is a destination for those seeking a relaxed atmosphere, naturally-beautiful white sand beach and stunning views. 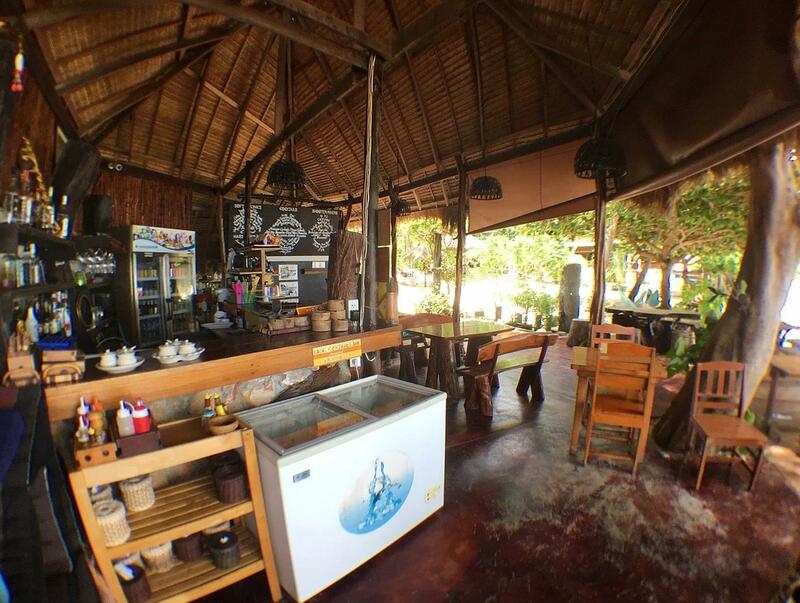 The restaurant is on the beach serving Thai and western dishes, though we reccommend the authentic local cuisine. 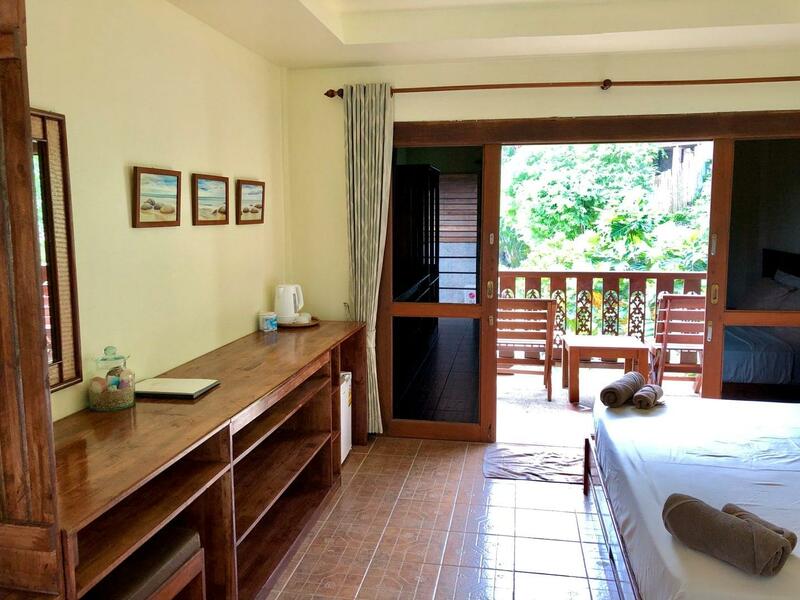 Take it a step further and join a daily cooking class, you'll learn to create delicious curries, spring rolls, papaya salads and banana fritters! 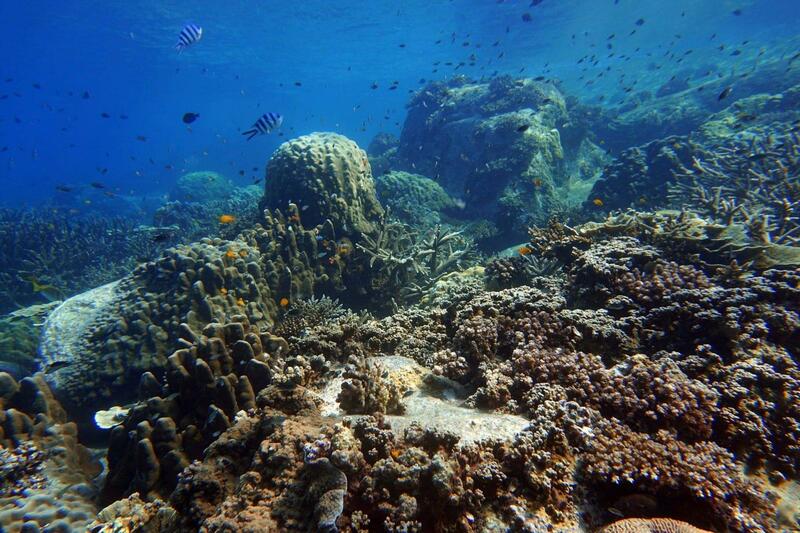 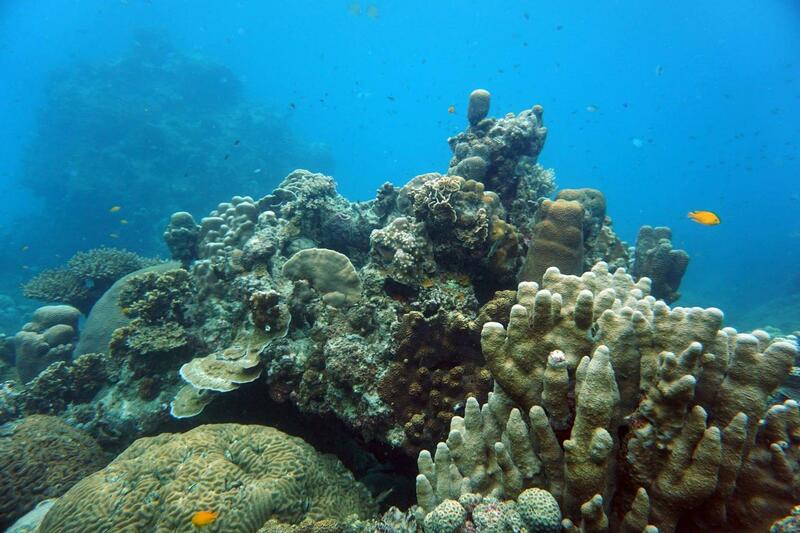 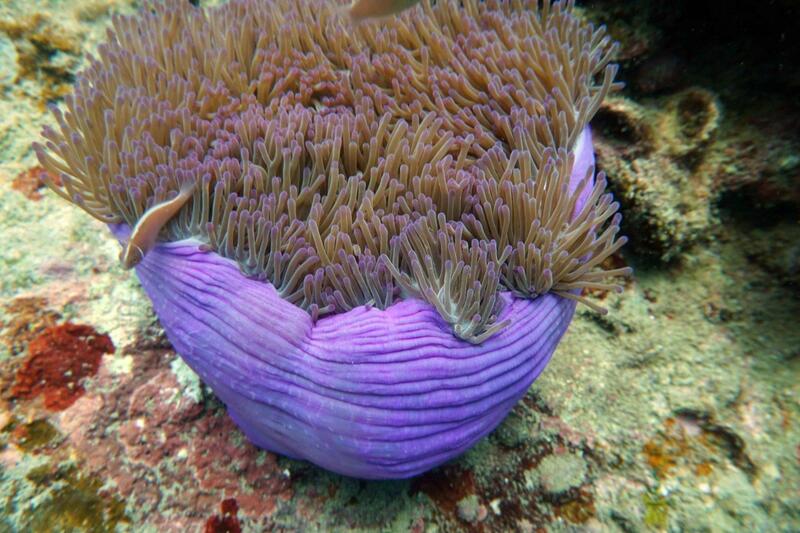 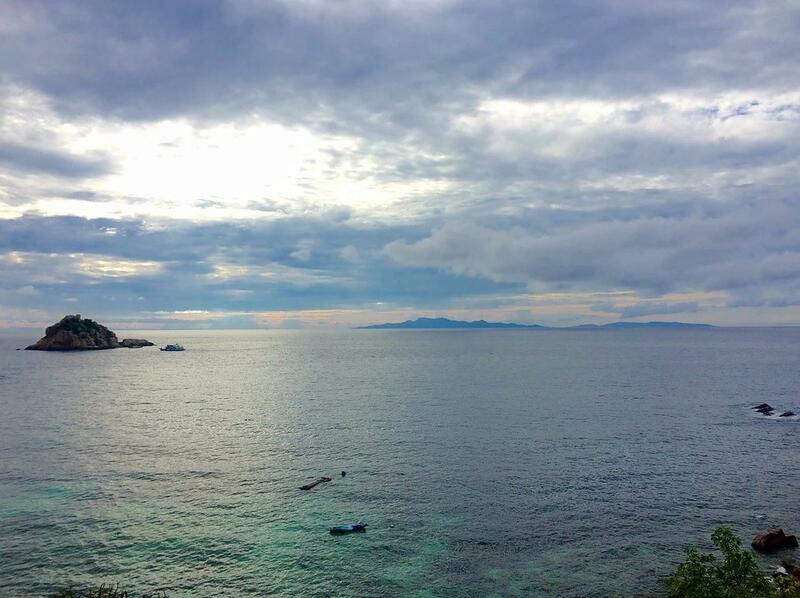 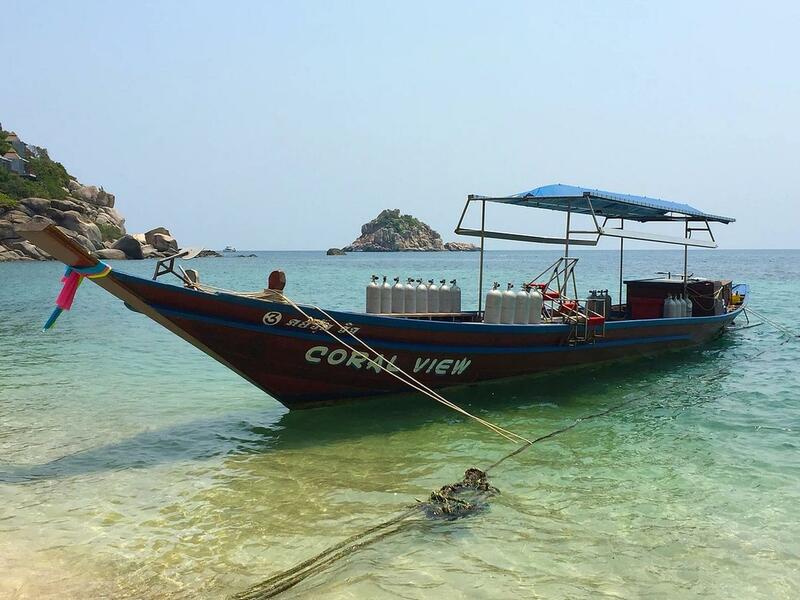 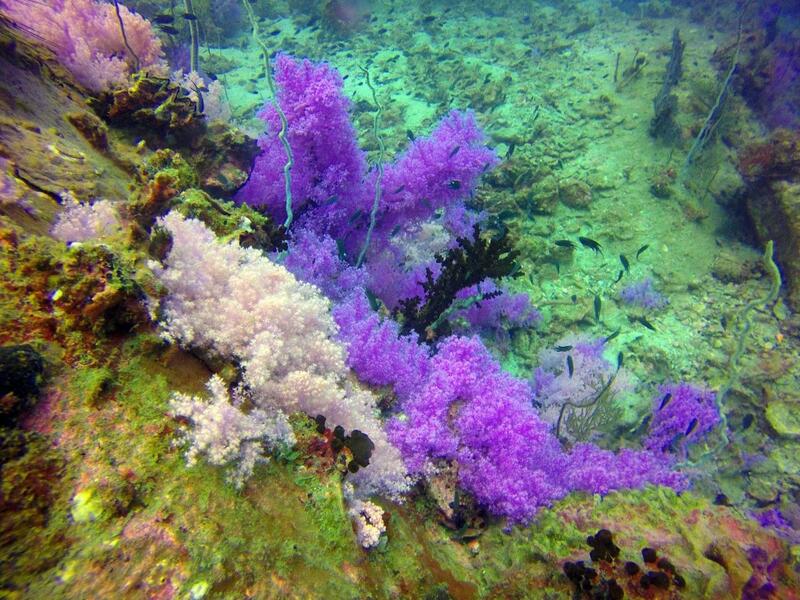 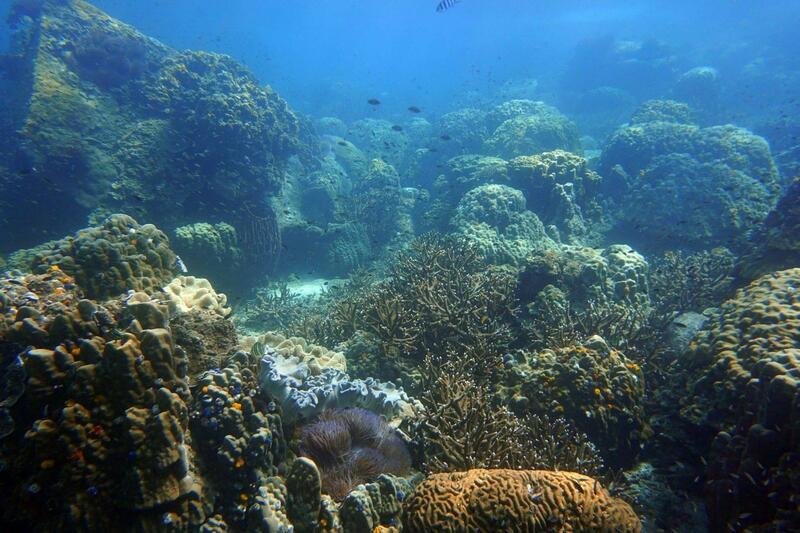 Coral View Divers is a small yet experienced PADI Dive Center located on the eastern side of Koh Tao in Thailand. 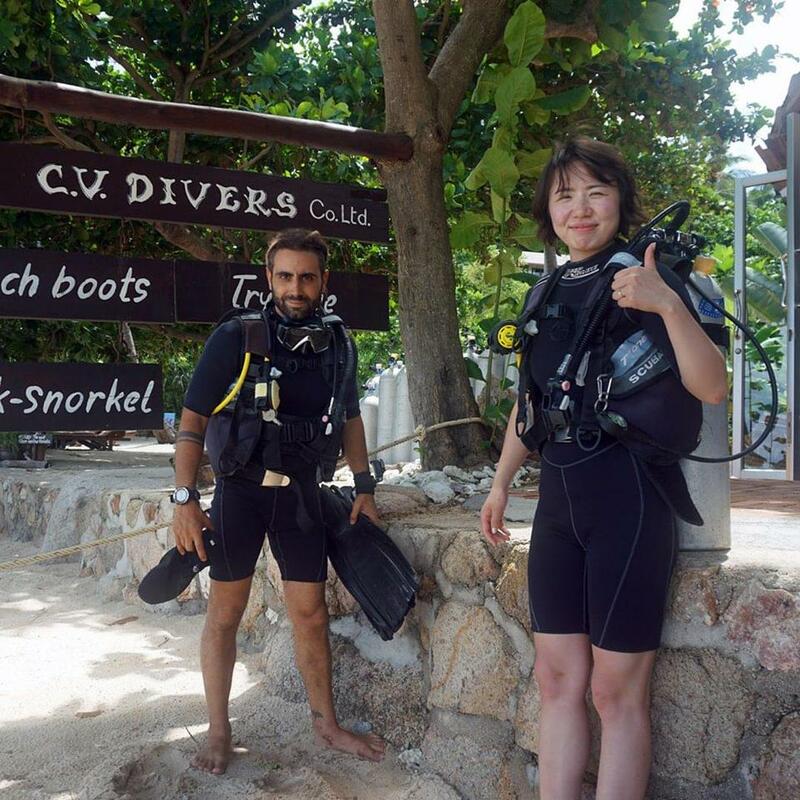 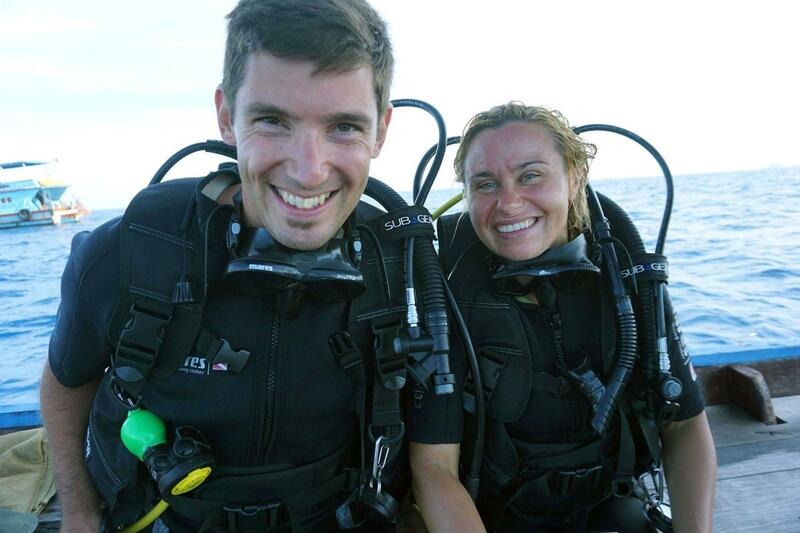 The team run courses and fun dives; a full-time professional team will ensure that your dives are safe and unforgettable. 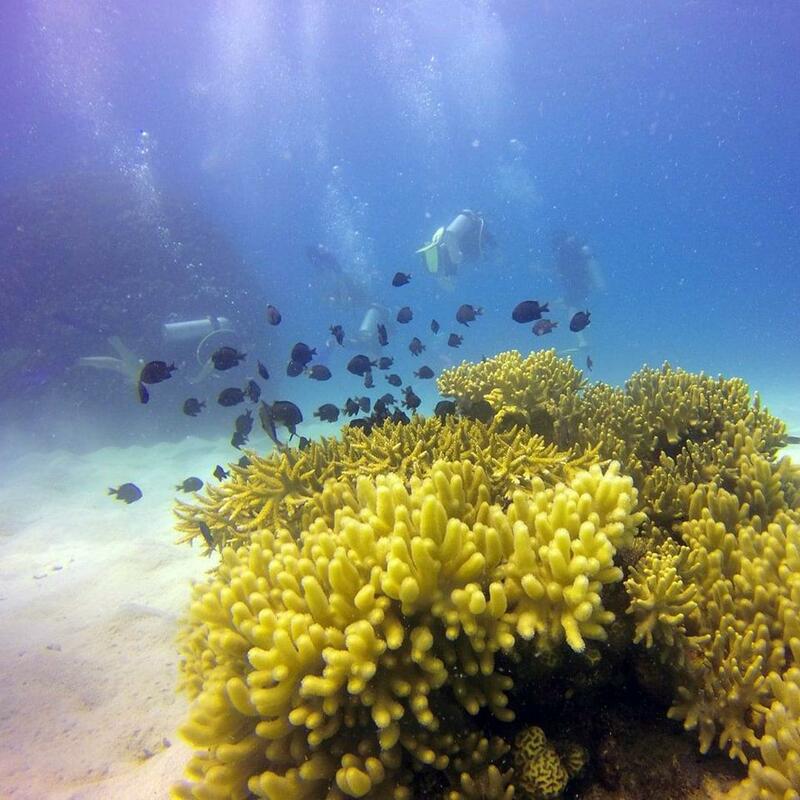 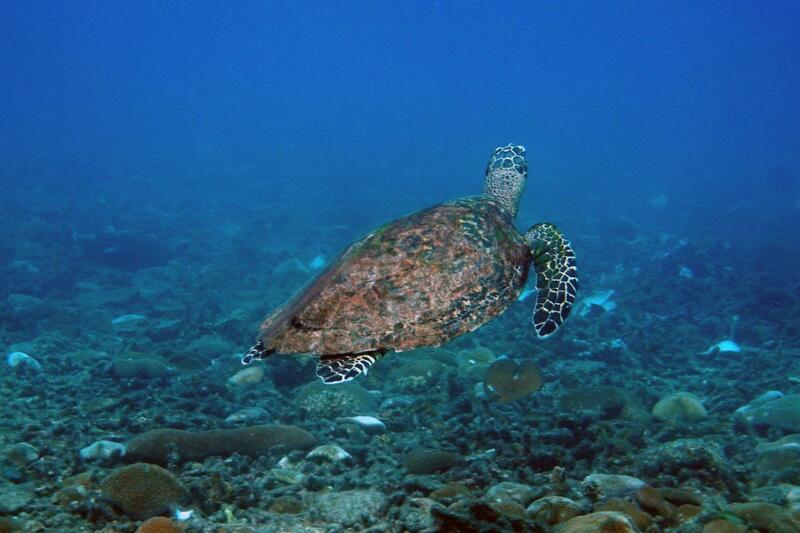 During your dives it's common to see boxfish, angelfish, clownfish, turtles, barracuda and many other colorful reef creatures. 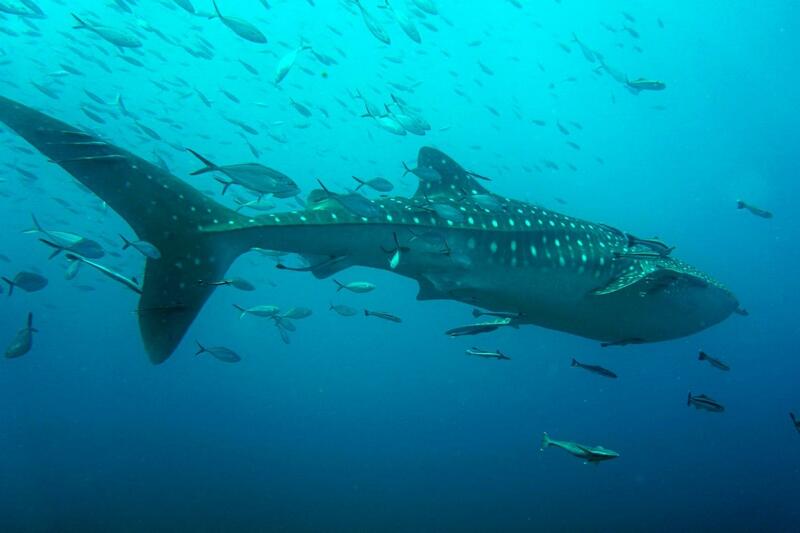 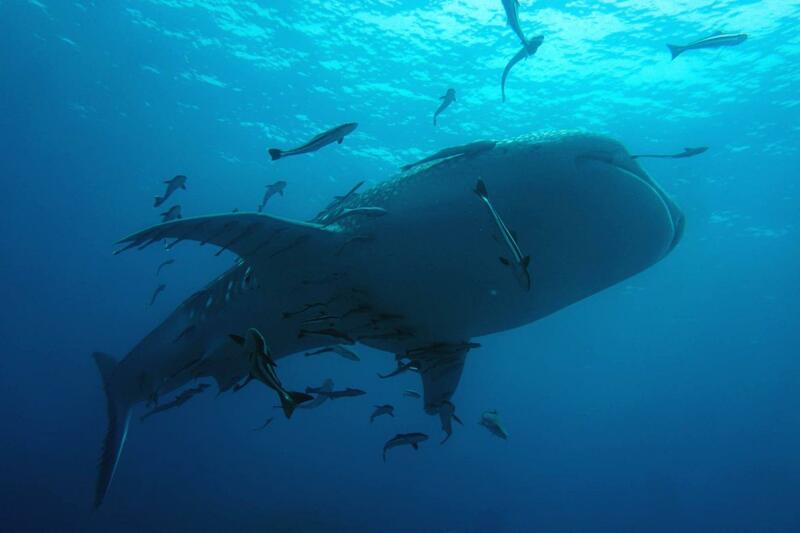 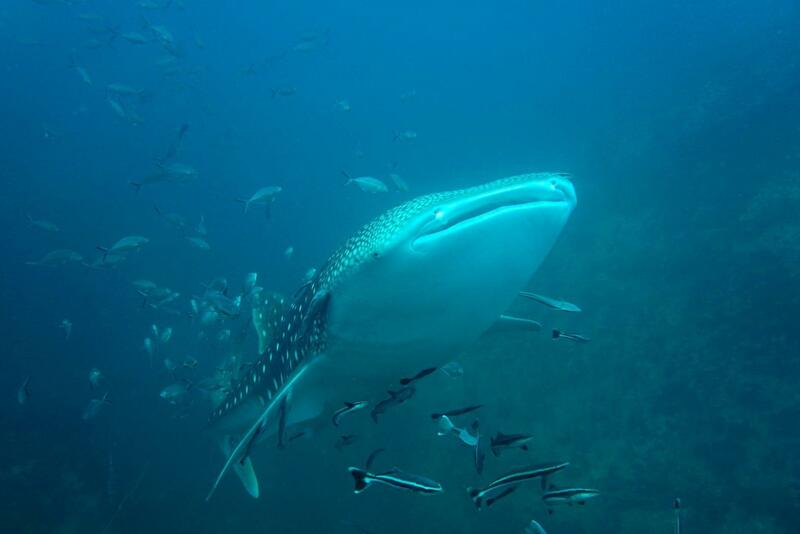 Between April and June it is possible to see whale sharks. 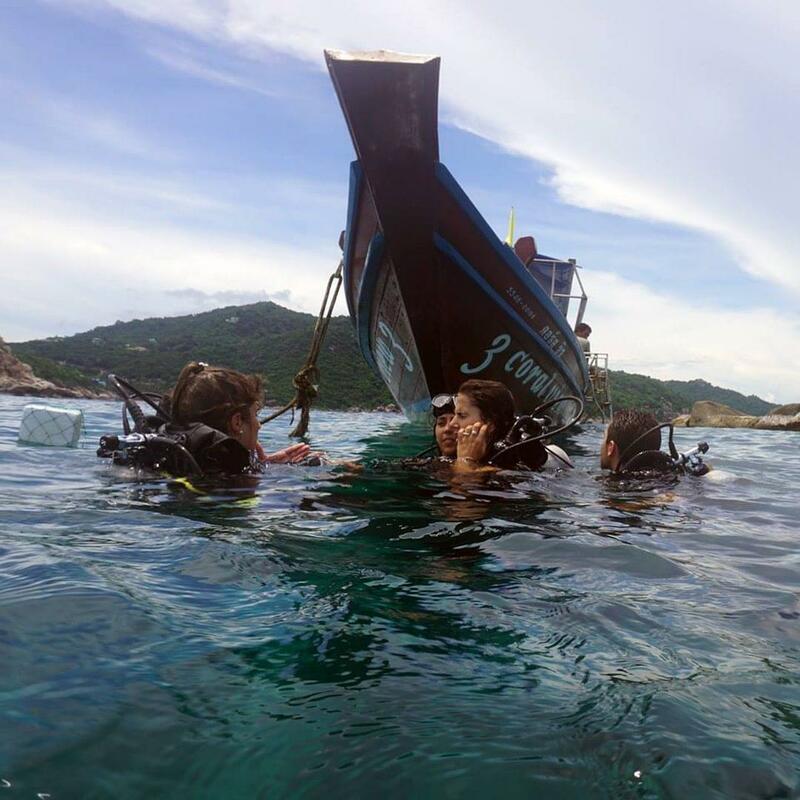 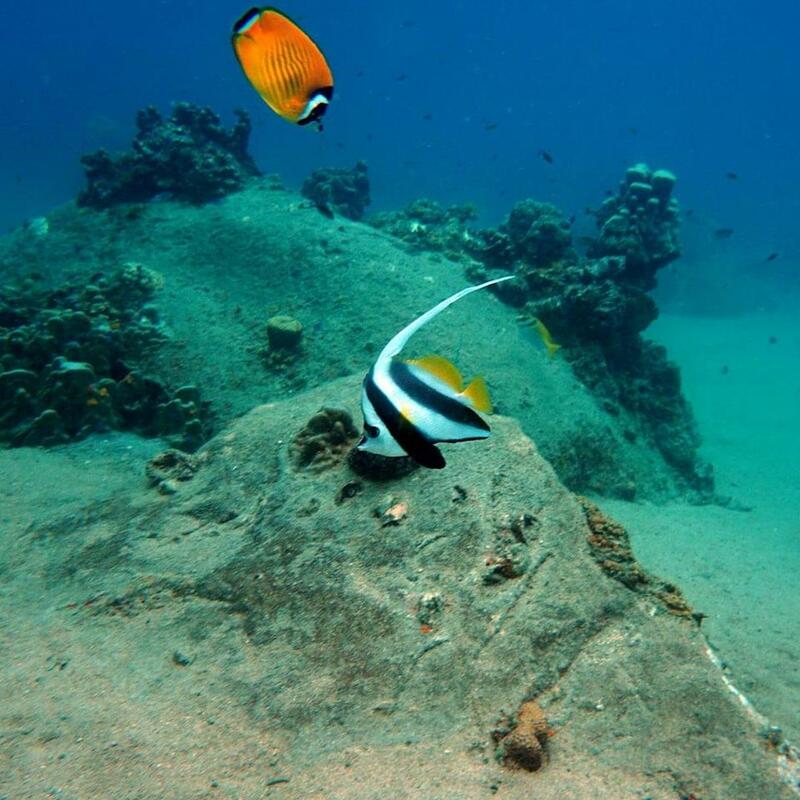 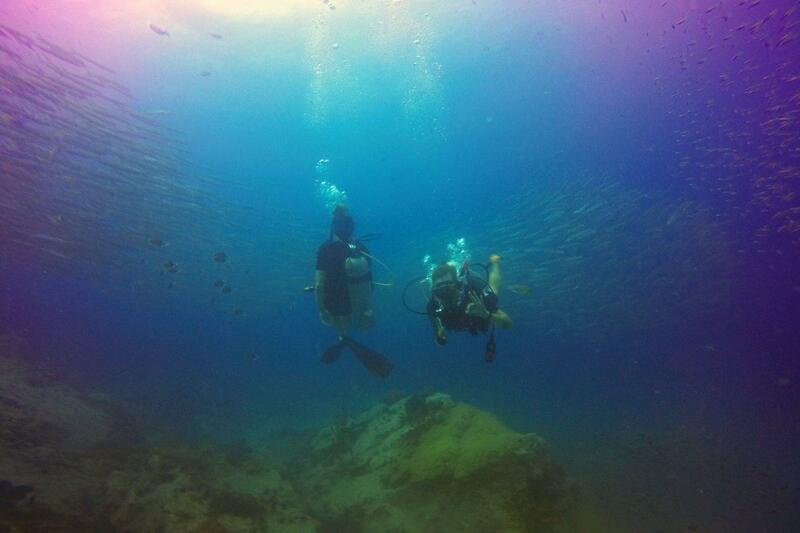 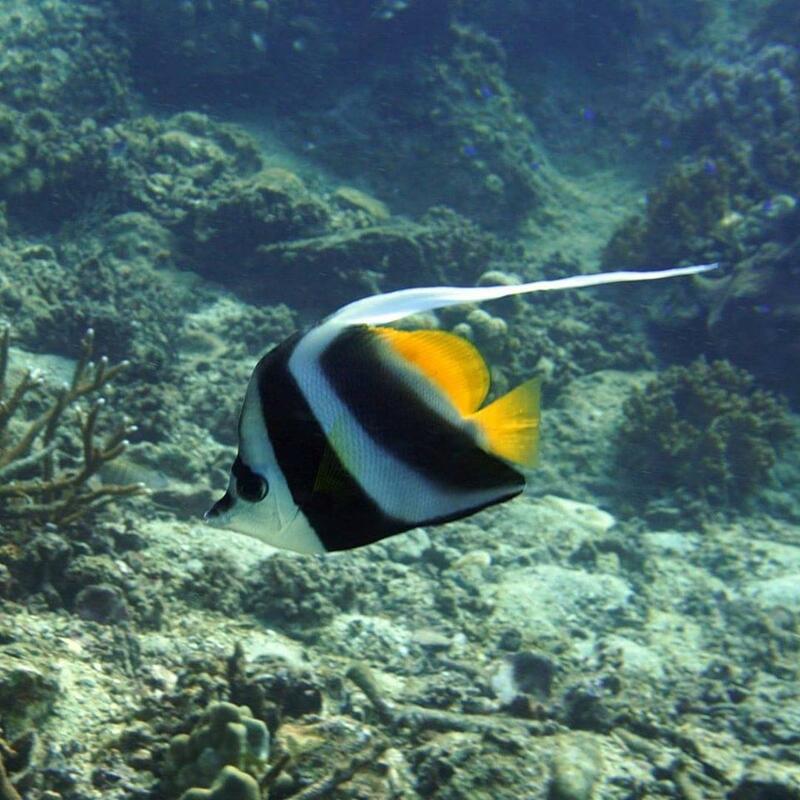 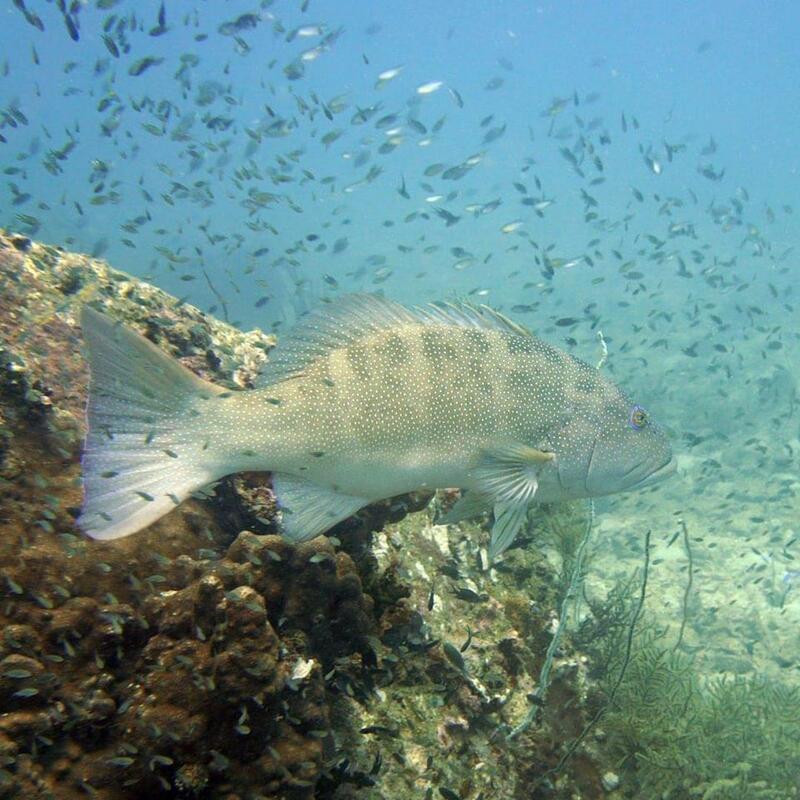 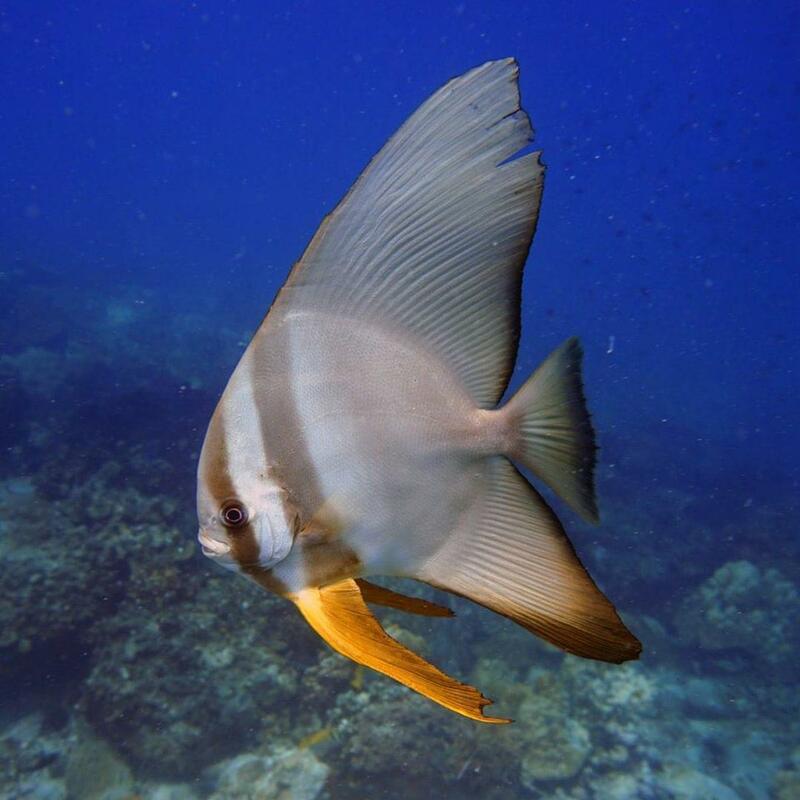 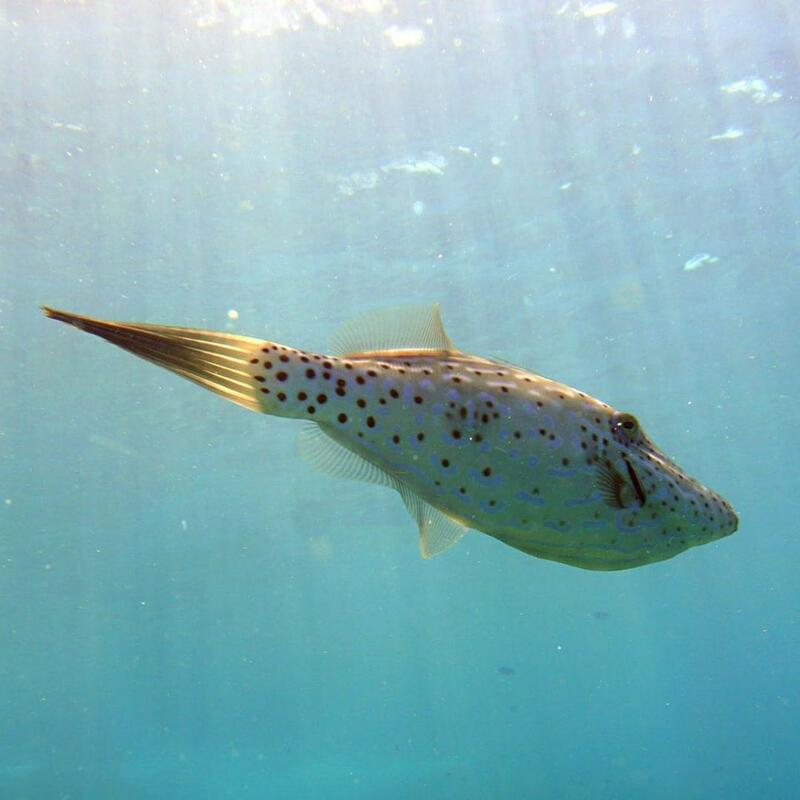 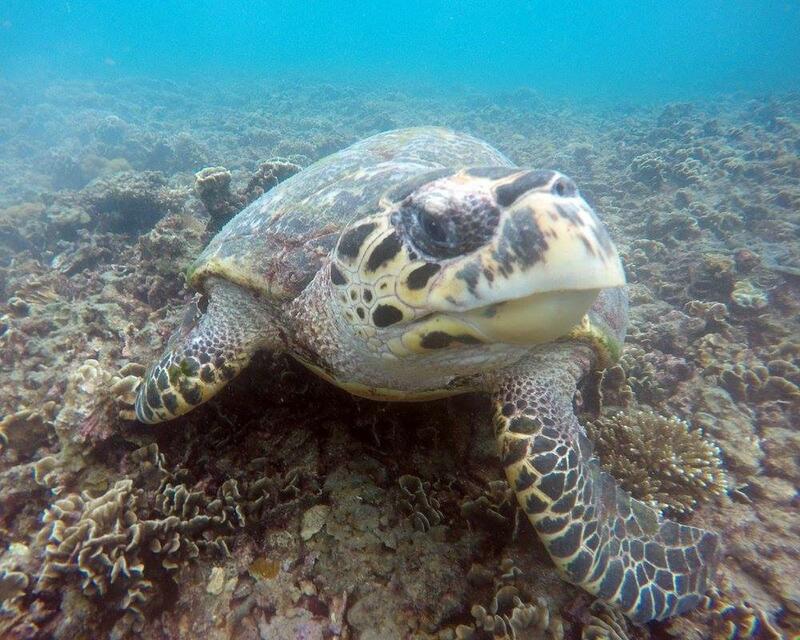 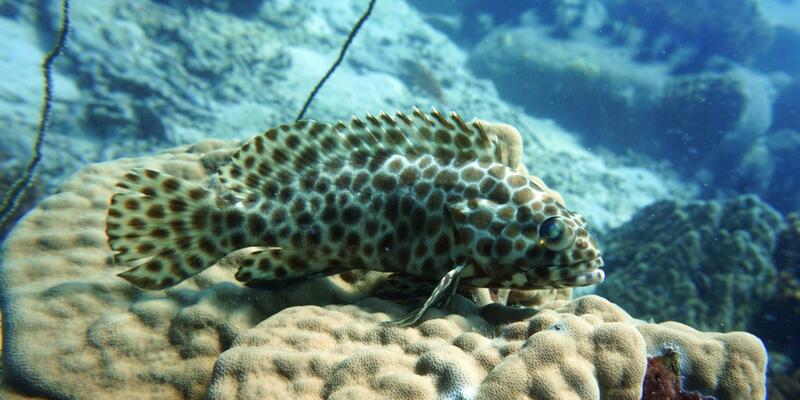 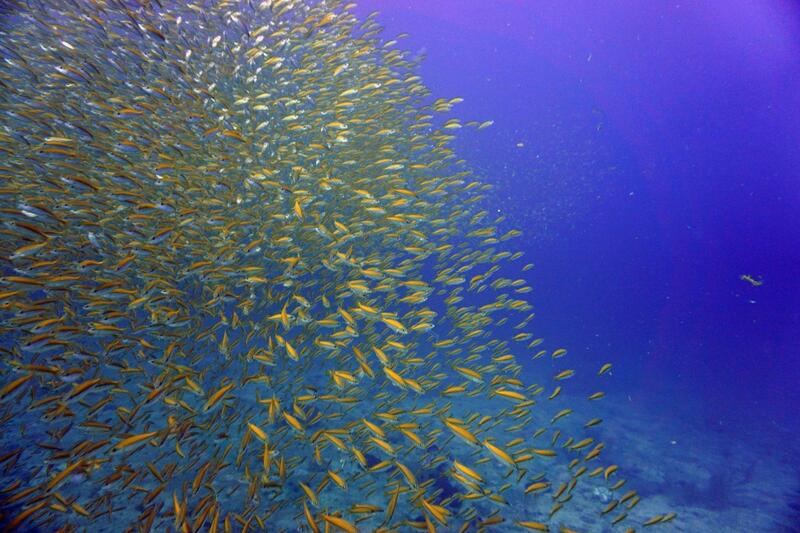 Conditions in Koh Tao are ideal for beginner divers. 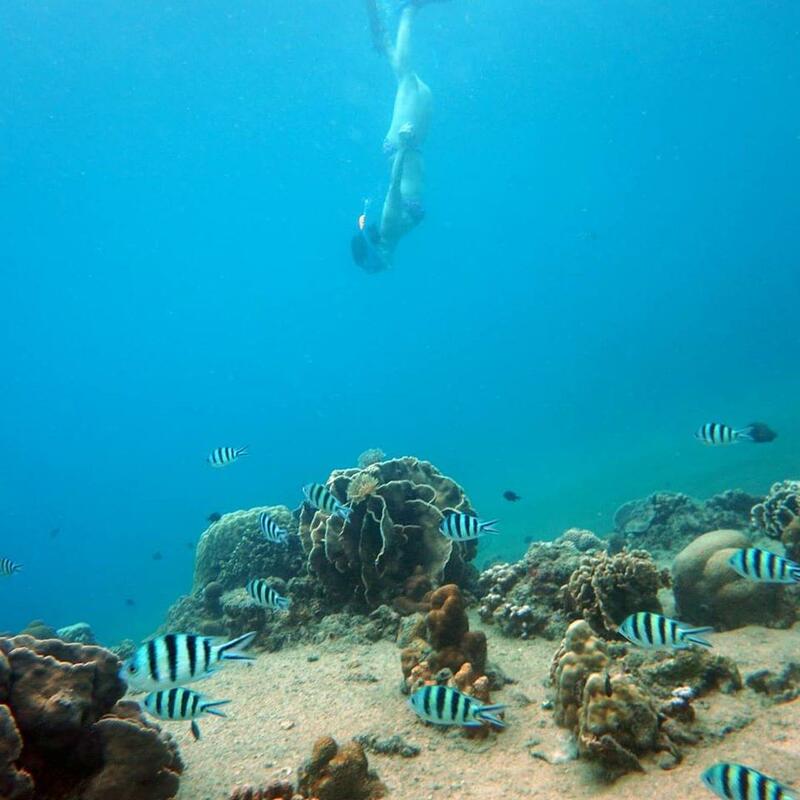 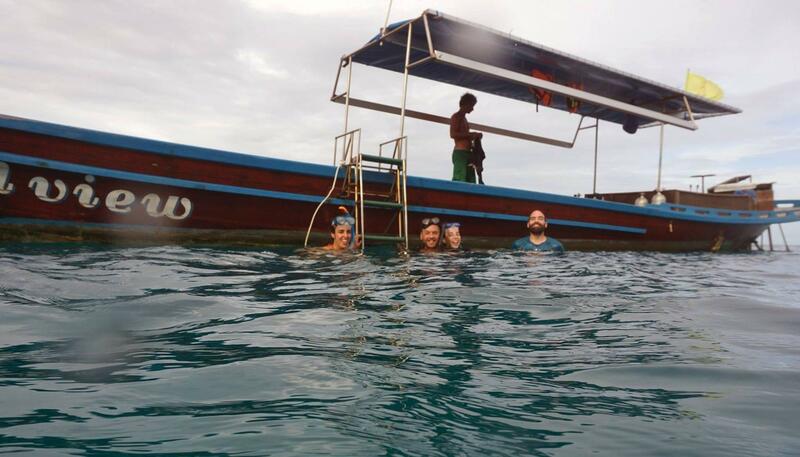 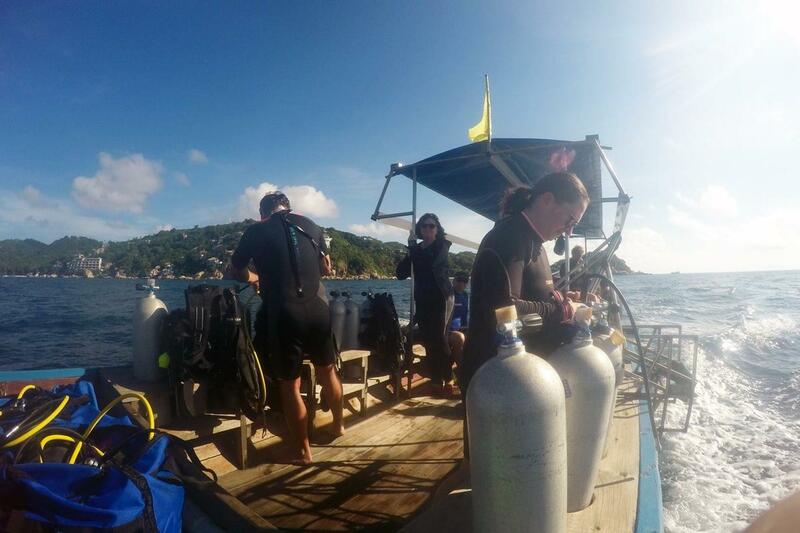 Year-round warm seas, great visibility, biodiverse reefs and calm waters make this one of the best places to do your Open Water Course in the world! 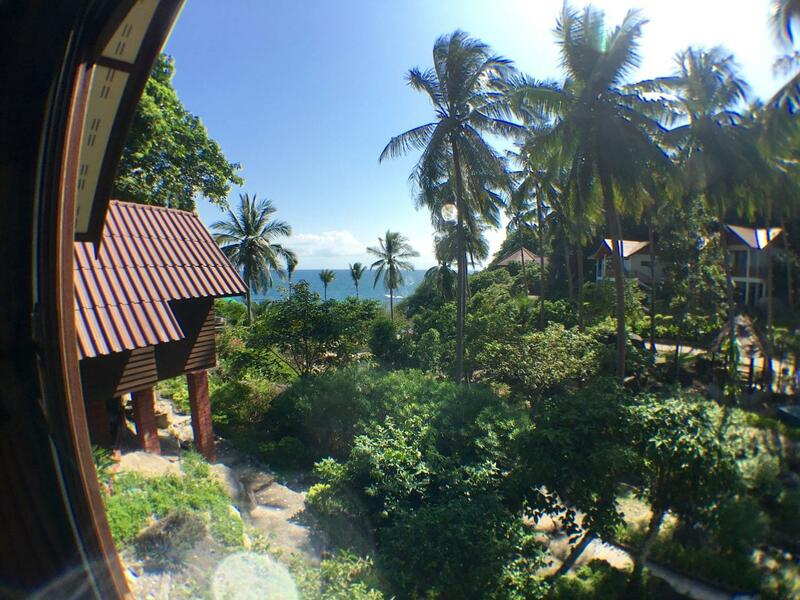 The closest airport is Ko Samui (USM). 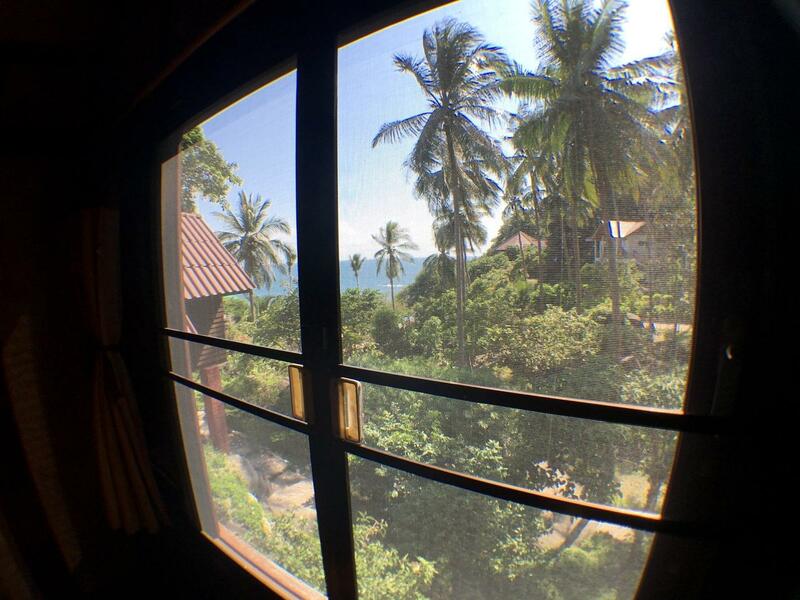 From Ko Samui you need to take a ferry to Ko Tao Pier. 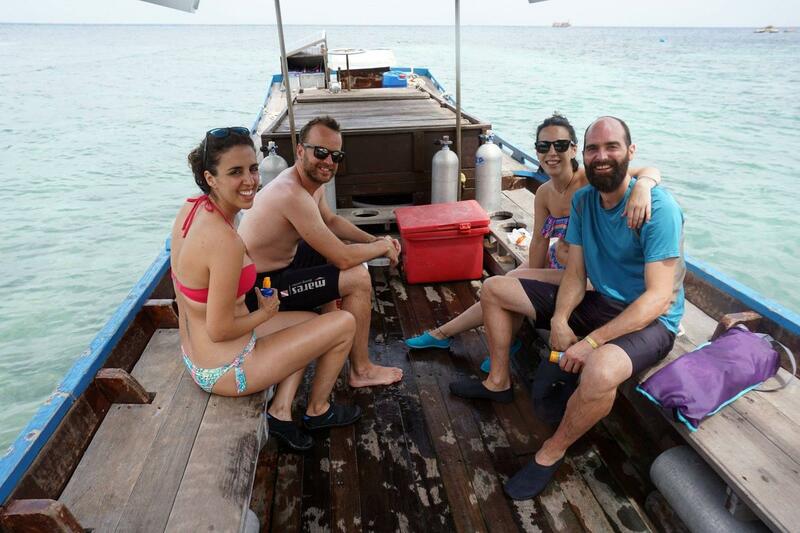 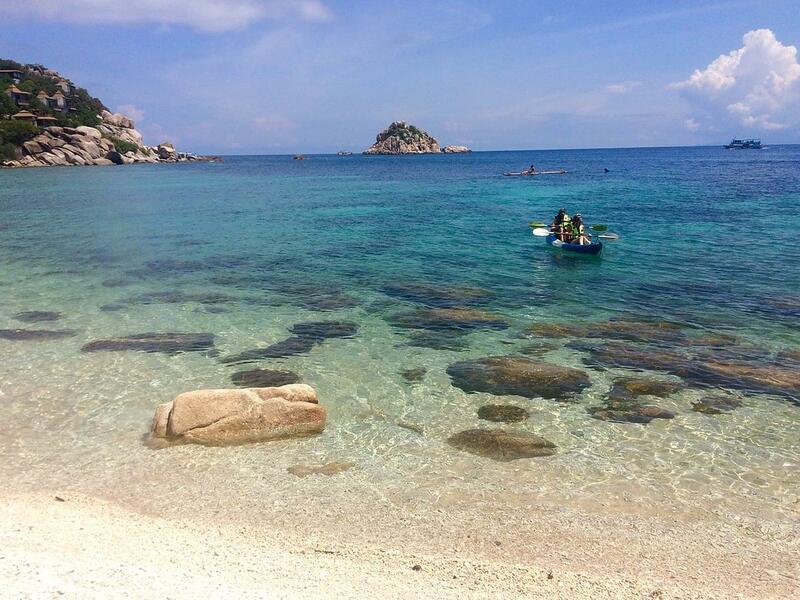 Once you arrive at Ko Tao Pier there are 3 scheduled free transfers to the hotel. 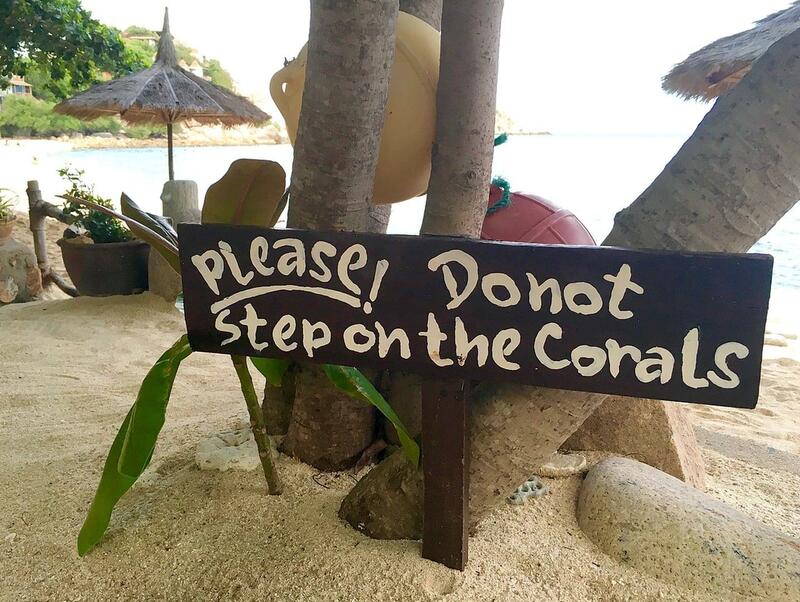 Look for the driver, he will be waiting in an open-air waiting area with a 'Coral View Resort' sign at booth #25 (advance notice required). 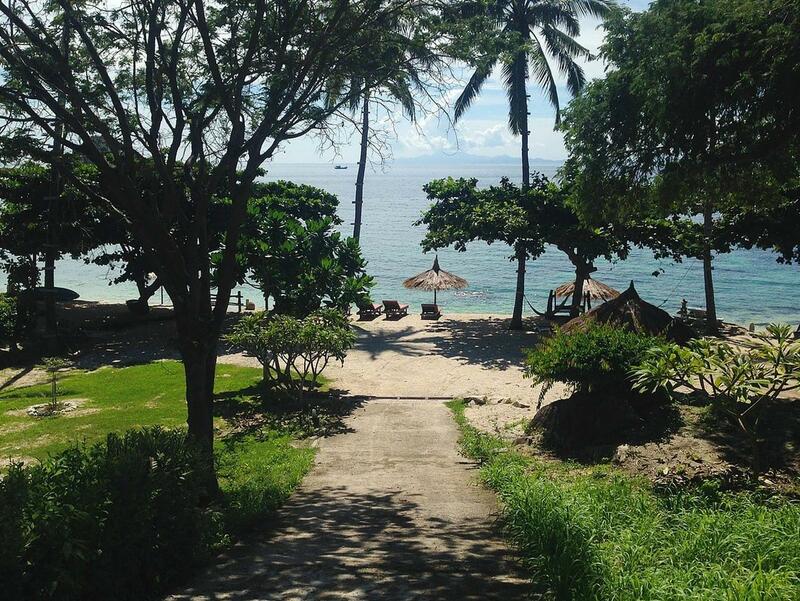 If you arrive outside the pick up time a transfer can be arranged by taxi for an additional charge. 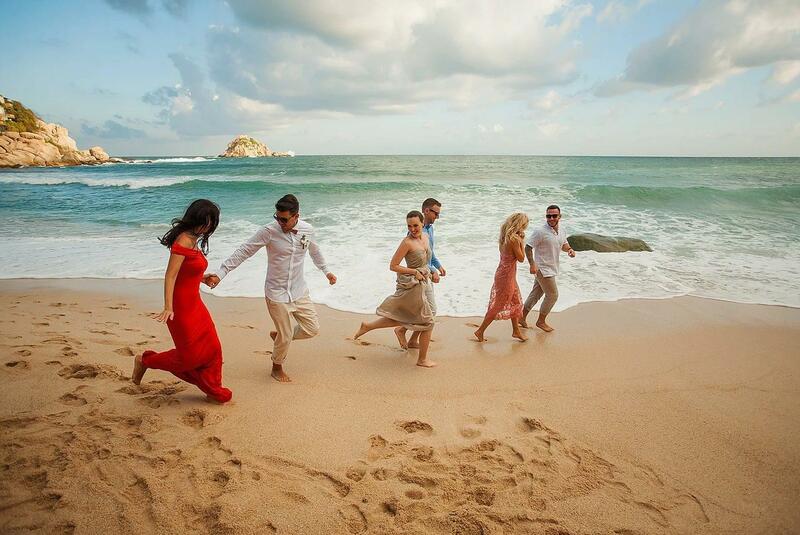 Having checked out, the reception staff will arrange you a transfer back to the pier (advance notice required, additional cost).